Any time of year is a good time to evaluate what you want out of your skin, but the New Year makes us think about new beginnings and old mistakes. The good news is, both women and men have an incredible procedure open to them if they want to ‘turn back the clock’ a little in the New Year: the transformative QuickLift procedure. 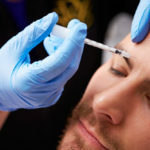 When it comes to why men might consider cosmetic surgery, the reasons are generally the same as women. You want to look like your best you! For example, when we look at QuickLift for men, the advantages are the same as they are for women. The QuickLift procedure is a small, minimally invasive method that is typically accomplished in one to three hours. QuickLift gently lifts and tightens the tissue and muscles of the face using a small “S” incision near your sideburn, which extends along the ear and up to the hairline. This angle of approach accomplishes improvements to the appearance of the skin along the face and neck—and not only that, it results in softer, easily camouflaged healing. As we age, our profile and skin tend to soften and sag. With QuickLift, you don’t have to worry about the extreme taut “pulled back” look of more invasive, older face-lift procedures. By tightening the skin up just a little, your throat is sleeker, any hint of sagging cheeks or under chin skin is dealt with. You still look like you, just more refreshed, with a little more refined profile. 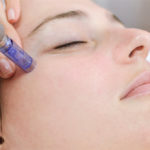 Post-procedure, there may be a sensation of tightness in the face, which will gradually diminish over the first few weeks after the QuickLift is done. A soft diet for the first few weeks is helpful as the skin and face heal, as opening the jaw can feel somewhat tight after undergoing QuickLift. 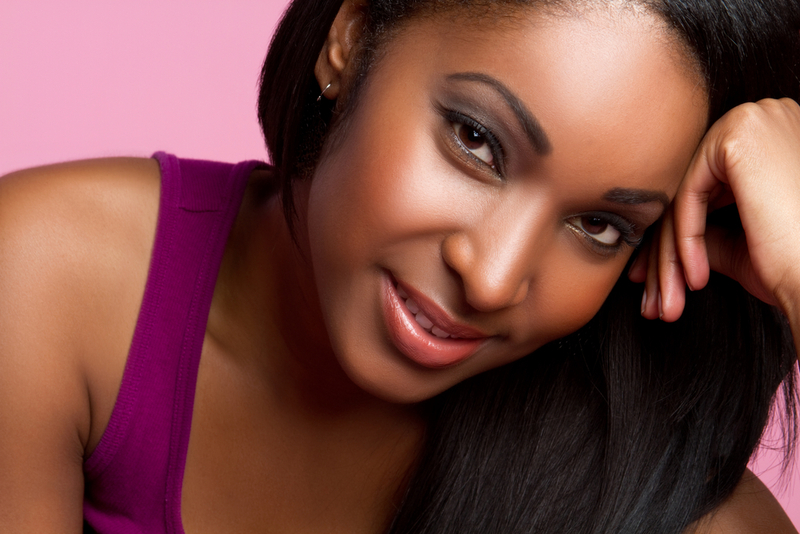 Any feeling or appearance of uneven skin near the suture site will typically fade in that first month or so. 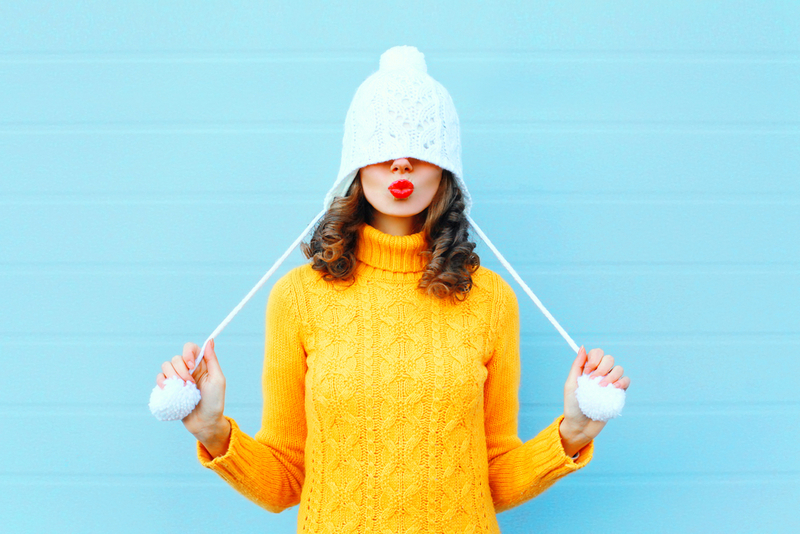 Healing time is highly individual; if you get the QuickLift alone, you may be one of the patients who calls it the “weekend facelift.” Get the procedure done on a Friday, and feel perky enough to return to work by Monday. Most patients are able to deal with any discomfort or swelling from QuickLift with over the counter pain medications. Sleeping with the head elevated during the first week and using cold compresses for the first few days will also aid the healing process. Once the procedure and recovery are over, the change most patients notice is the same natural, healthy glow they had when younger. Feeling like they’ve knocked ten years off their age is pretty normal to hear from QuickLift patients—men and women alike! Is the QuickLift Procedure Right for You?